Every day, people from all around the Kansas City area choose Missouri Title Loans, Inc. for their emergency borrowing needs. If you could use up to $15,000 in cash today, nothing puts cash in your hands as fast as a Belton title loan. We also offer signature installment loans up to $1,250, and any credit is welcome. Getting approved for a loan is fast and easy, especially when you start the process with our easy online request form. Simply fill it out and pick up the phone when a representative calls you back to confirm your details and make sure you have all the information and required items to get your cash in as little as 30 minutes. When you visit a store location to finish the approval process and complete the simple paperwork for your loan, please be sure to bring your vehicle for inspection, your driver's license or state-issued photo I.D. and the lien-free title to your vehicle. These are the only items you need to get same-day cash! 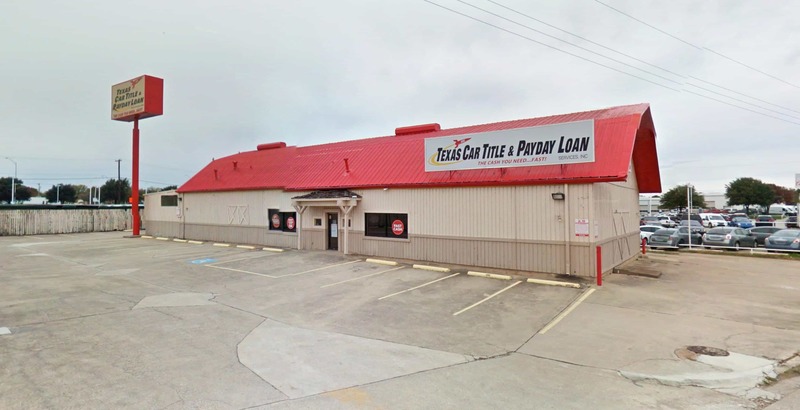 Throughout Belton and the neighboring cities of Loch Lloyd, Belton and Raymore, Missouri Title Loans, Inc. makes getting the extra cash you need fast and easy. You can start online, get your cash from a friendly local lending professional and use our convenient online e-payment options to avoid the hassles and inconvenience of sitting in traffic or waiting in line. Get started now! 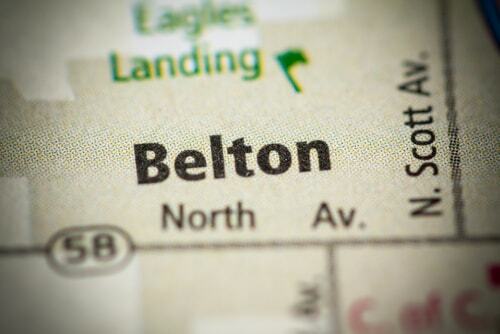 Why Choose Us for Your Belton Title Loan?